Office space is available on a daily or half daily basis. 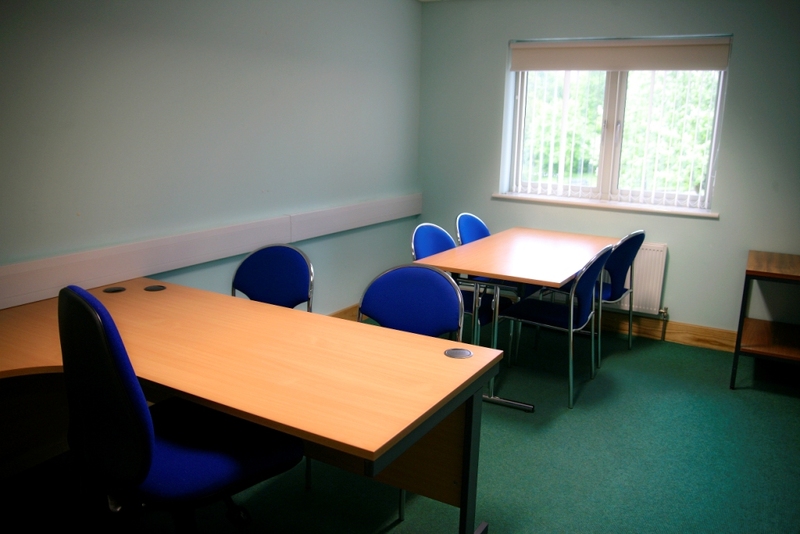 Rooms are 14 sq m with main usage likely for office or small meeting applications. Wifi and flip-charts are included. Laptops available on request.